Studio C—a group of LDS people who make hilarious, family-friendly videos on YouTube—recently announced that they are recruiting three new cast members who will be writing and appearing regularly in their sketches. Their names are Tori Pence, Aaron Fielding, and Dalton Johnson. All of them were in Divine Comedy, a sketch comedy group run by students at Brigham Young University. All of the original cast members of Studio C also started in Divine Comedy, so it must be a good place to start for anyone interested in doing sketch comedy. Tori Pence is from Buena Vista, Virginia and recently graduated from BYU in Studio Art. She has been a member of Divine Comedy since 2013. She enjoys playing Super Smash Brothers and riding her bike to school. She is extremely “touchy,” meaning that she loves to connect with people and gives them hugs, friendly shoves, pokes, etc. When she writes a sketch, she gets easily distracted by the internet, so sometimes it takes her awhile to finish a sketch. When she gets about halfway through one, she takes it to her brother to make sure that it’s not terrible. If she finds out that the sketch is okay so far, she can finish it. We also learn from her Divine Comedy profile that “if there is chocolate in the room, Tori will consume it. All of it. Not a joke: there will be no chocolate for you.” Click here to see one of her Divine Comedy sketches. 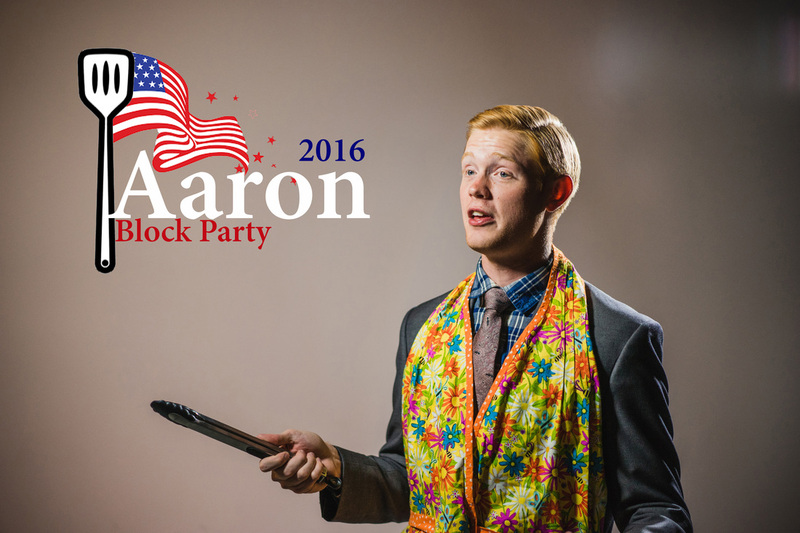 Aaron Fielding is from Charlestown, Indiana and majored in economics at BYU. He has sweet computer programming skills. He loves to play Skyrim and go camping. He is excited for Studio C to air a cowboy sketch that he wrote. When he writes sketches, he listens to really loud music, especially tracks and classic rock, to get inspiration. 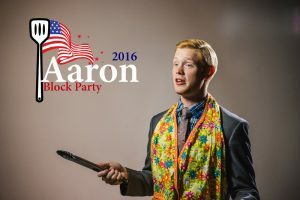 According to his Divine Comedy profile, “Aaron’s first acting gig was in 2nd grade. He was the main character in a play about dinosaurs. He knocked over the entire backdrop. Luckily, no one was hospitalized.” He didn’t start acting again until he was in college where he took a couple of acting classes along with Matt Meese’s sketch-writing class. Studio C has even used some of the sketches that Aaron wrote in that class. Aaron joined Divine Comedy soon after that, in 2016. Click here to see one of his sketches. 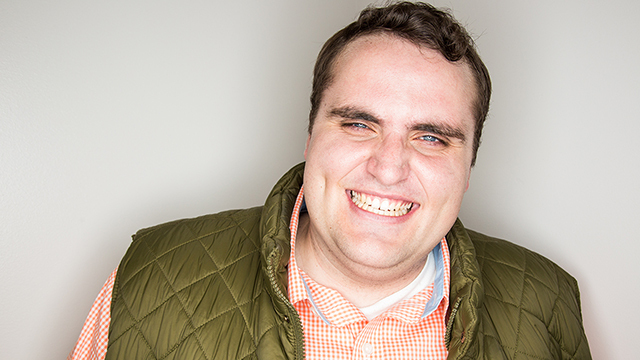 Dalton Johnson from Sparks Nevada was going to be a history teacher before joining Studio C. His major was Social Science Teaching. One of his favorite hobbies is watching TV shows. He recently finished the fourth season of Sherlock and really enjoyed it. He goes on walks to get inspiration for his sketches so that he doesn’t get distracted by the internet. He shares on his Divine Comedy Profile, he shares that he “once stood in the same Panda Express line as Colin Kaepernick” and that “he has made literally dozens of dollars by selling cartoons to the New Era,” an LDS magazine for teens and young adults. Dalton joined Divine Comedy in 2015. Click here to see a sketch where he plays the main character. These new cast members will start appearing in Studio C sketches in the fall. 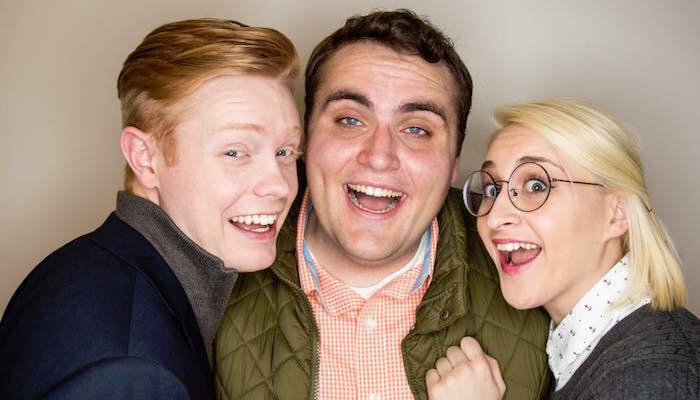 I am happy for them.I love studio c.I watched almost All the episodes.My favorite was with Fraany century man.You are All better than Snl in my opinion.Video scathes are obviously made by verry smart people,not by dam.I apreciate smart scatches made by smart people.